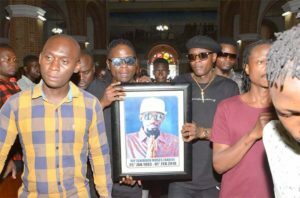 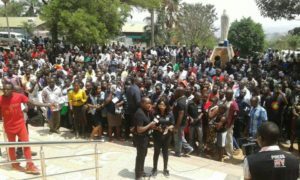 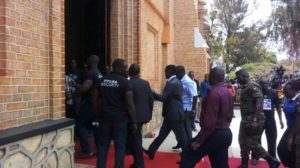 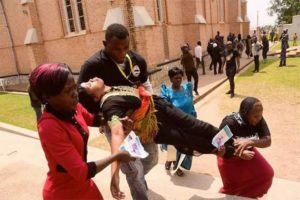 It is a sombre mood at Rubaga Cathedral as mourners pay respects and pray for the soul of the late artiste Mowzey Radio. 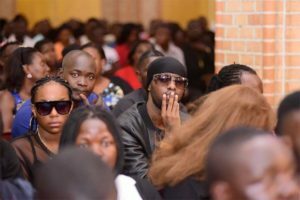 The church is filled to capacity and several mourners are gathered outside the Cathedral. 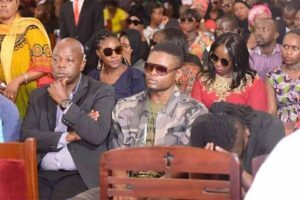 Several dignitaries and artistes are in attendance. 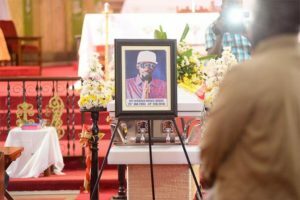 After the mass, the body will be taken to Kololo Airstrip for public viewing.